While FuzeHub serves as New York’s statewide Manufacturing Extension Partnership (MEP) center, there are 10 regional MEP centers operating in every corner of the state with the support of Empire State Development’s Division of Science, Technology & Innovation (NYSTAR) and the National Institute of Standards and Technology. 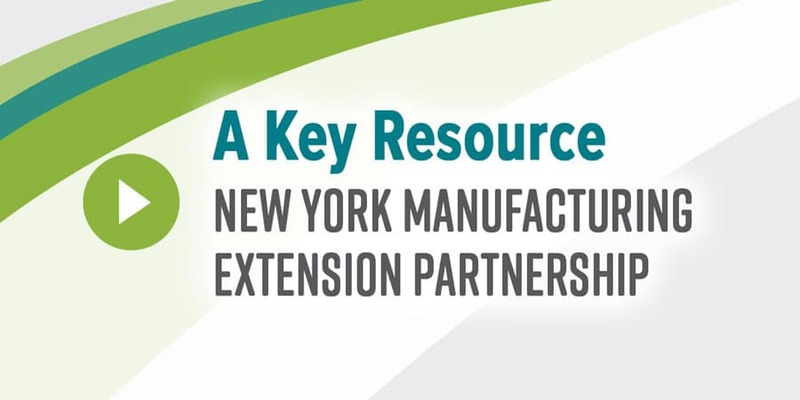 The NY MEP network provides an array of services to small and mid-sized manufacturers to help them create and retain jobs, increase profits, become more competitive, and save time and money. These include assistance with product development, process improvements, quality control, technology acceleration, securing financing, and many other aspects of starting or running a manufacturing operation. In the five boroughs of New York City, the regional MEP center is the Industrial & Technology Assistance Corporation (ITAC). ITAC acts as trusted advisor to small and mid-sized manufacturers, helping them expand into new markets, create innovative products, develop their customer base, and grow their top and bottom lines. The center operates in support of New York City’s goal of becoming a leader in “smart city” technology.